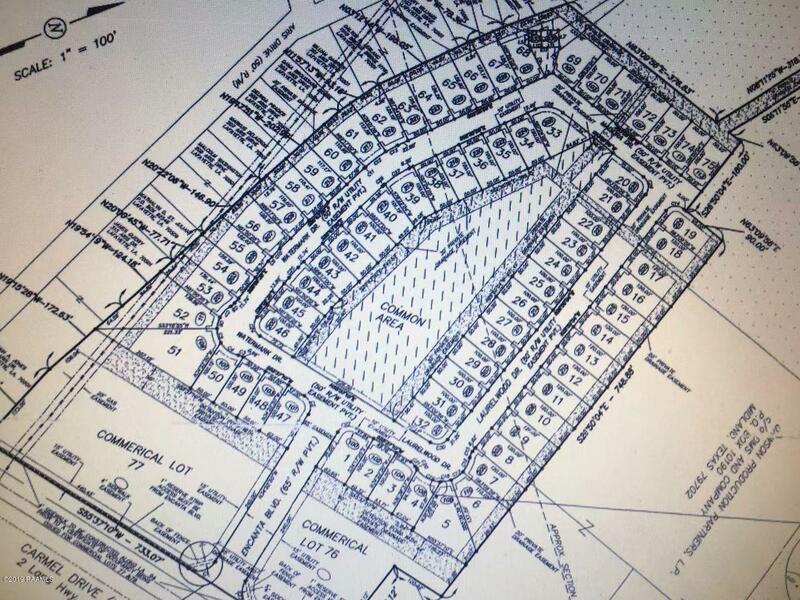 Manufactured home lots. Lease to own, owner financing is available, $5,000 down, 10% rate with 10-year lease to own, your monthly payment is only &198.23/m. 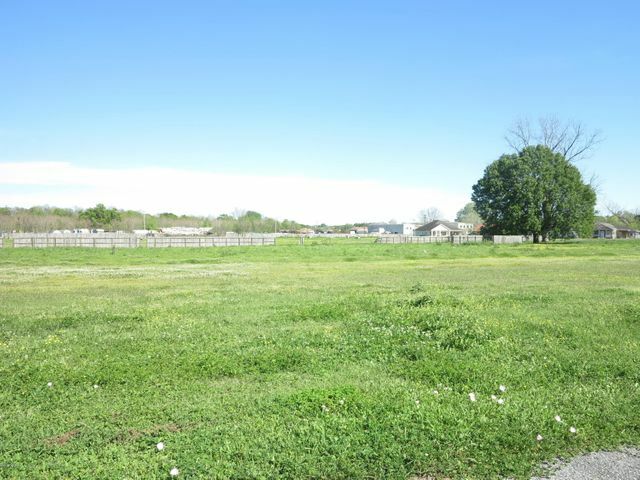 Perfect place for Single or double wide homes, all utilities under ground, Slemco electric, Lafayette city water and sewer, Atmos gas, not many lots left, call listing agent for more details. 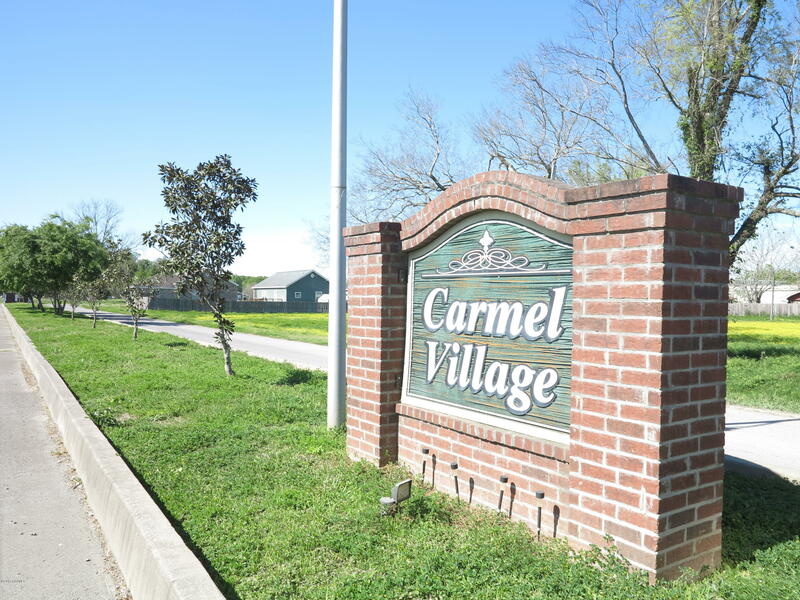 Directions: On Louisiana Ave. turn right to Carmel Drive, about 2 miles turn left to Carmel Village.